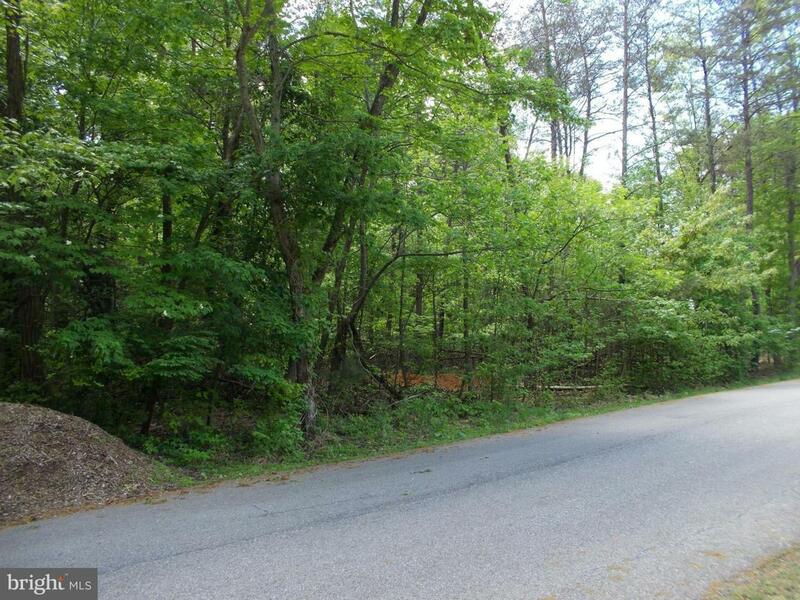 Great opportunity awaits this rare building lot for sale in the well established Port Tobacco Riviera subdivision. 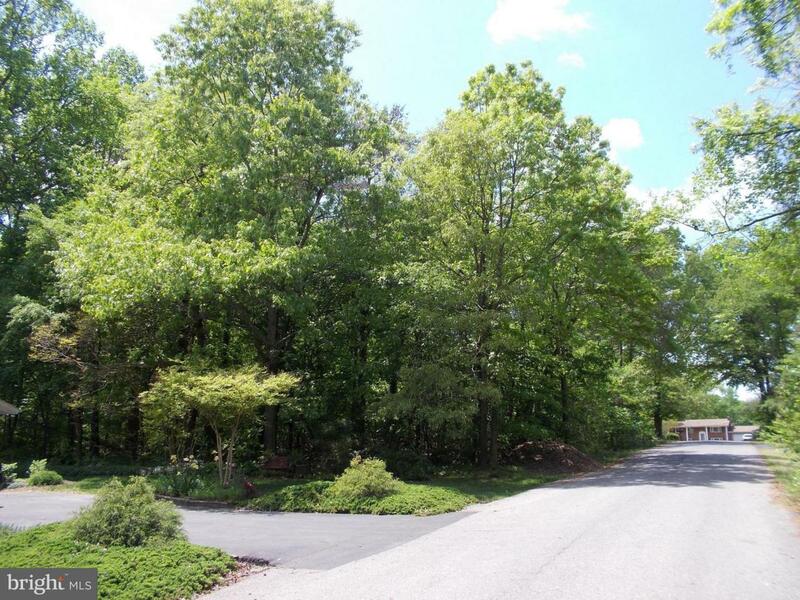 Beautiful wooded lot with 1.77 acres of land in this cozy water access community. 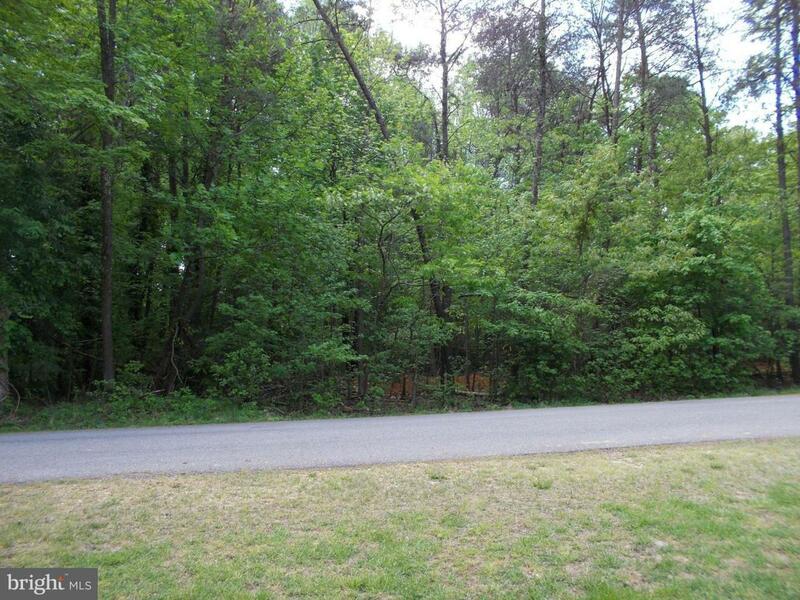 Within very close proximity to the Port Tobacco Marina, Restaurant, and RV park . 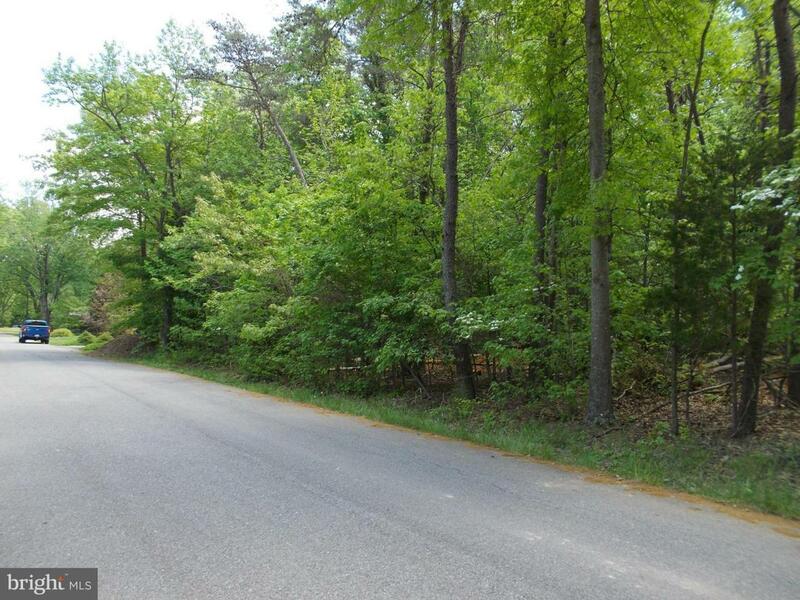 Also, conveniently close to shopping in the Town of La Plata. Current approved perc test on file with Charles County.